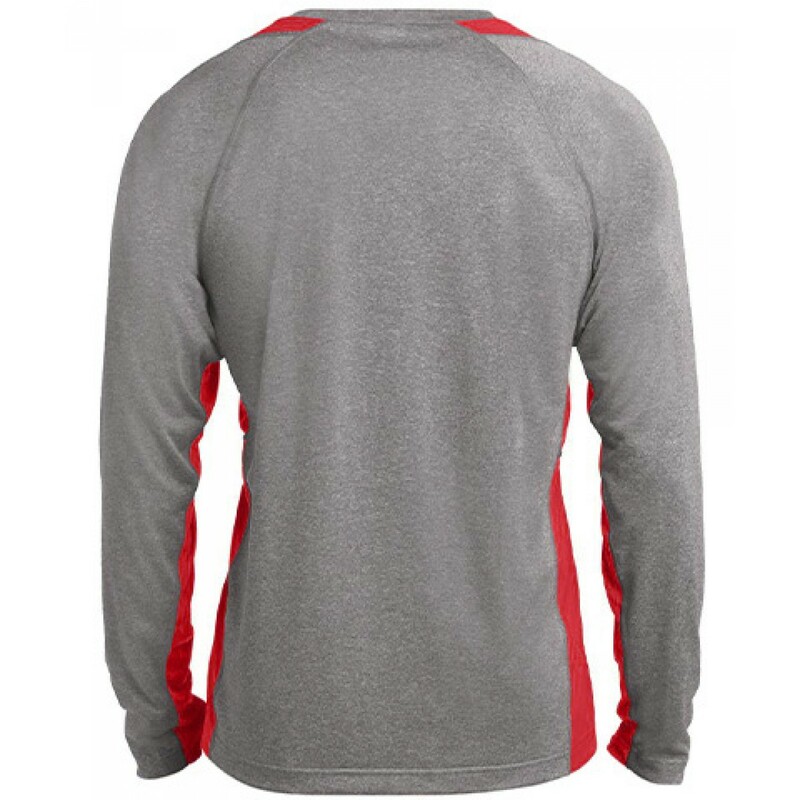 A trend setter with extra color at the neck and sides to match your logos. 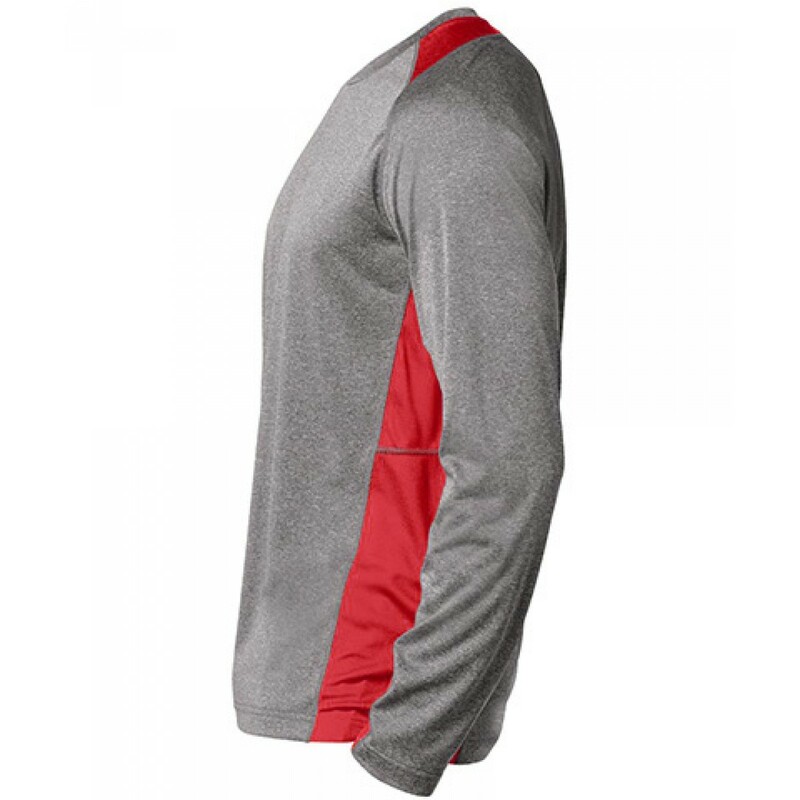 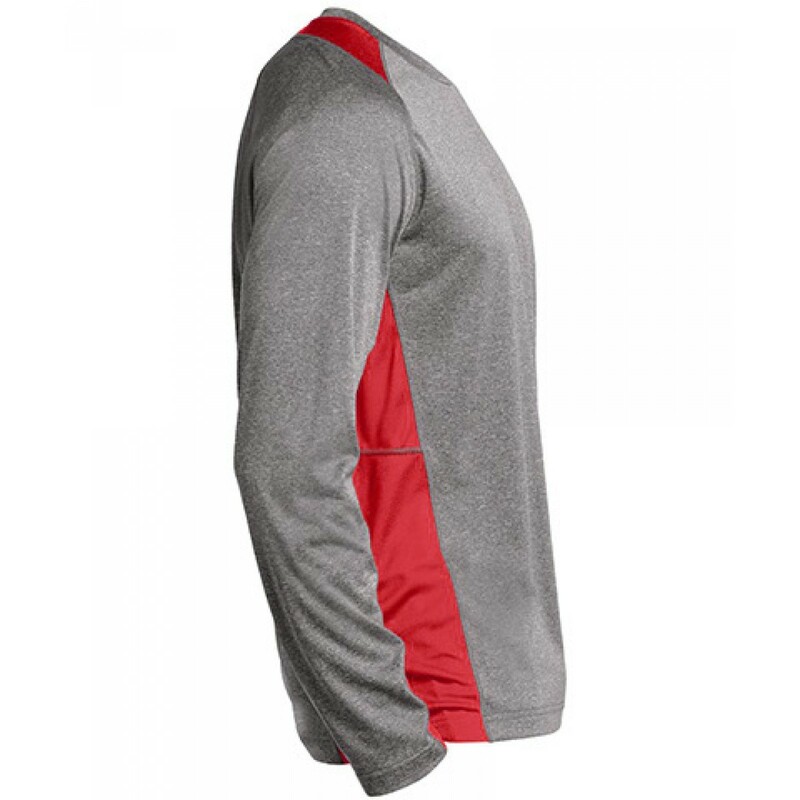 Exceptional breathability, moisture-wicking, snag-resistant performance material. 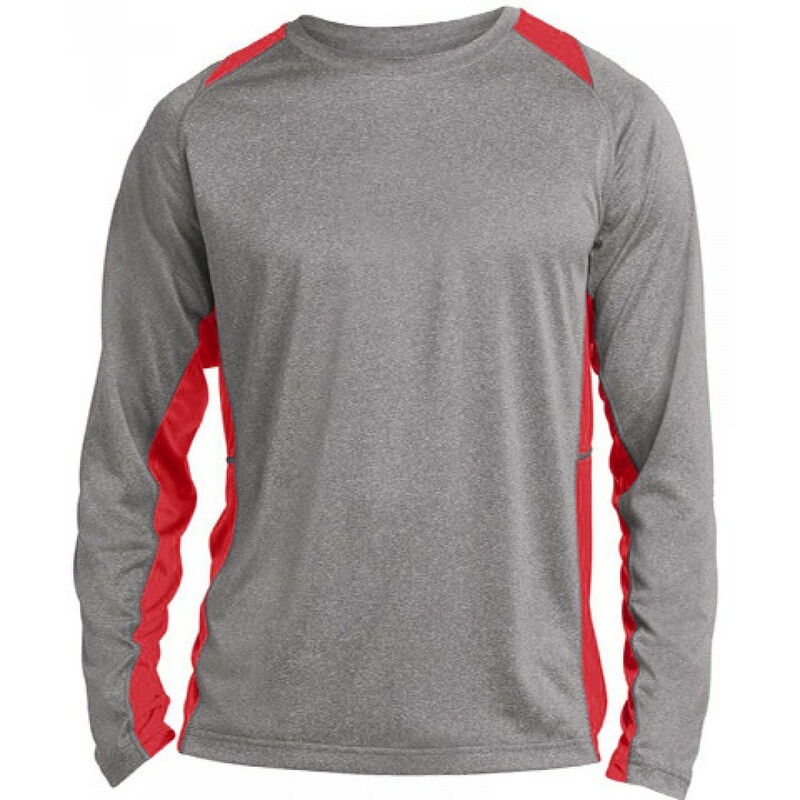 You will be sure to stay comfortable and dry while looking good with this full customizable long sleeve.